It’s no surprise that Sophia and Jackson are, yet again, the number one most popular names for 2016! Actually, the top 6 names for girls have stayed the exact same since last year, so it doesn’t look like these names will be going anywhere any time soon. Below we have listed the top 100 baby names of 2016. See which names rose and fell compared to last year. 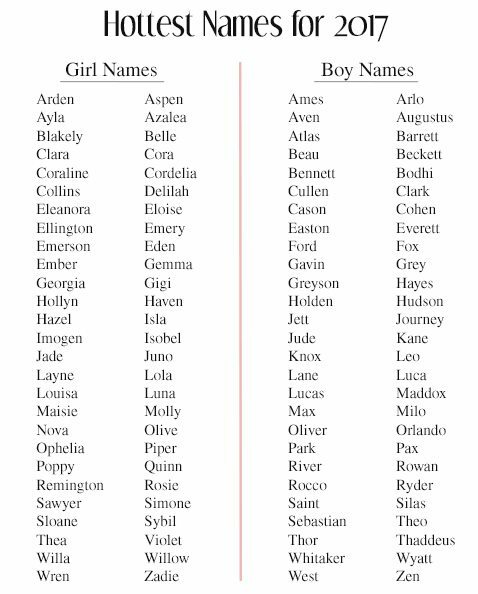 Where does your baby name fall on the list? Is it even on the list? Note: We have combined names that sound the same but have multiple spelling. Such as Sophia and Sofia, or Jackson and Jaxon. This captures the true popularity of that name. In 2017, you can expect more baby names that defy convention. They are creative, have unique spellings, are breaking gender stereotypes, and are very nontraditional. 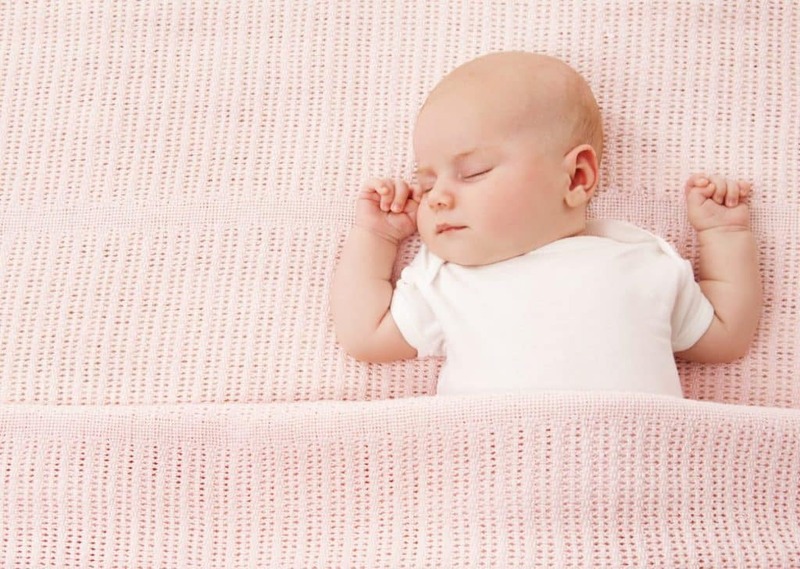 Parents are embracing names from a wide range of fresh sources—flowers, literary characters, gods, author’s names, preppy names, names from Downton Abby, animals, water names, and more. Here are some names that we are predicting to rise and become more popular in 2017.